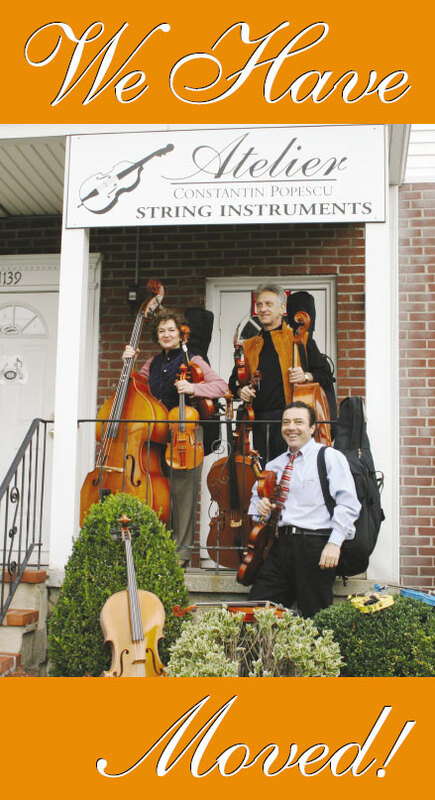 And now we are tuning up at a bigger and better location! 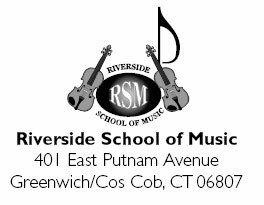 Atelier Constantin Popescu and the Riverside School of Music have moved 7/10ths of a mile to Cos Cob. We are looking forward to seeing you in our new store! Directions: Exit 5 off of I-95. Turn left at the end of the ramp, pass our old shop, and go through 5 lights. We are on the left side, next to the Hobby Shop, and across the street from Oliver Pianos. There is plenty of parking in the front, on the side, and in the back.